The Check Out option is only available on files in a Collaborative Workspace. 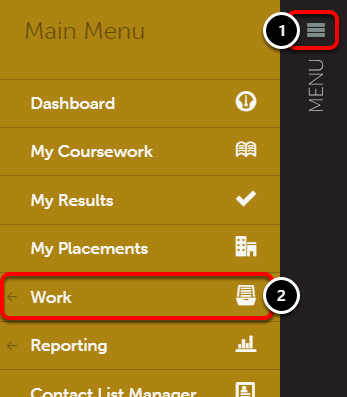 A workspace member can Check Out a file to make changes, and can later check the file back in to make the changes available to the other workspace members. 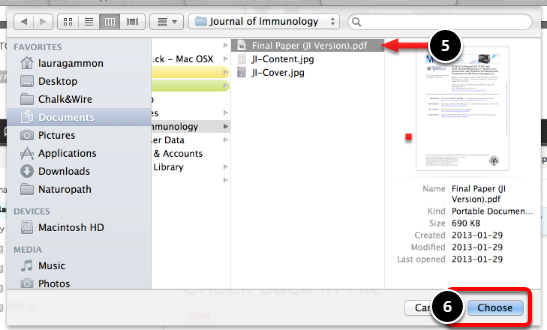 While a file is checked out, other workspace members can view the file, but may not edit. By making the file unavailable to workspace members while one member revises and makes changes, we eliminate the possibility of multiple members making changes to the same file at once. 1. Click on the File Library tab. 2. 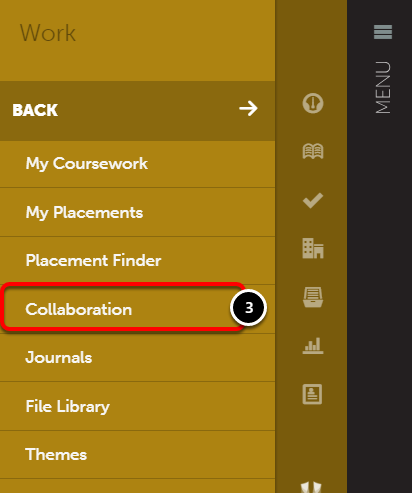 Locate and select the Collaborative Workspace's folder within the File Library. 4. Click the Check Out button. At this point, the file will be downloaded to your local hard drive. Edit the file to make the appropriate changes and then continue to the next step. 3. Click on the Check In icon. 4. 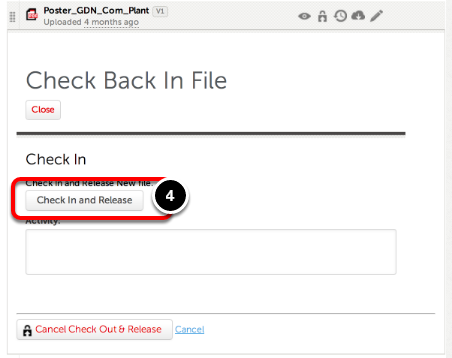 Click the Check In and Release button. 5. Using the file-browsing window, locate and select the updated version of the file. 6. Click the Choose button. The updated file will now appear in the Workspace's File Library.